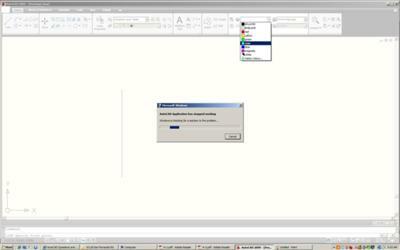 I have a Vista 64 bit home premium gateway running AutoCAD 2009. 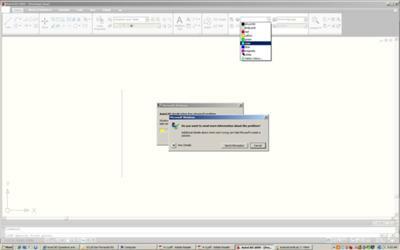 When I try to change the color of the line from the the properties panel in the home tab, AutoCAD stops responding and after a few sec's it closes the program. 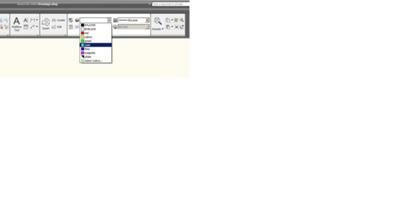 However I can still change the color from the menu, I need the quick access of the panel. I'm also very knowledgeable about computers in case the solution isn't a simple task.